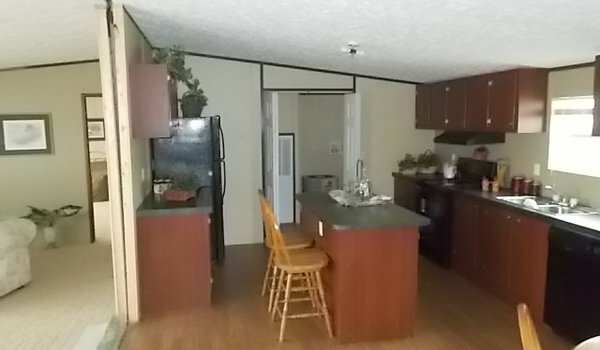 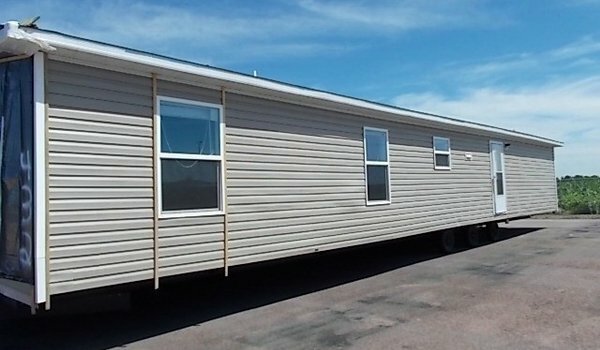 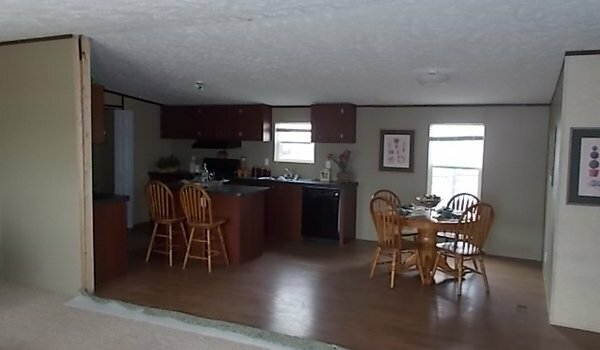 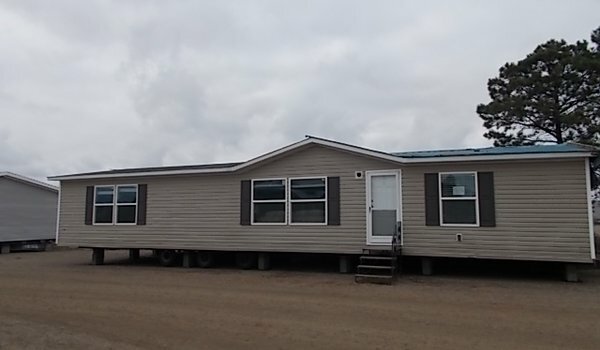 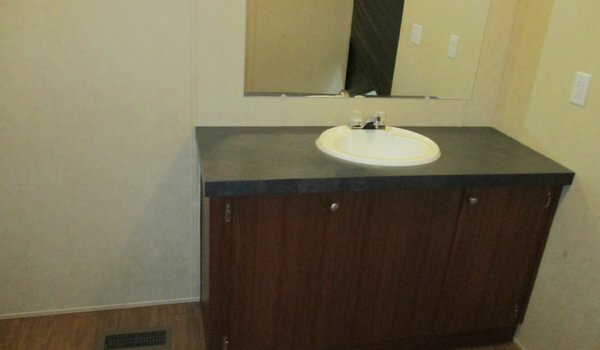 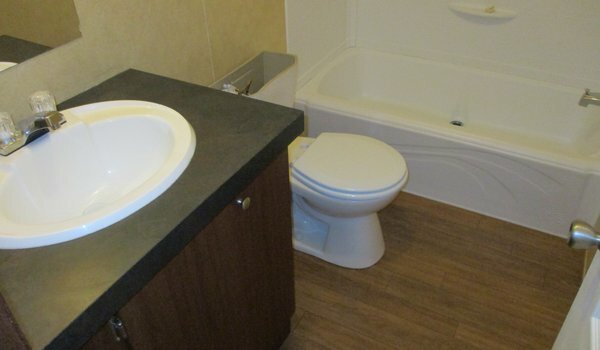 2014 Clayton 28x60 (202432) 3 Bedroom 2 Bathroom This is a nice wide open floor plan. 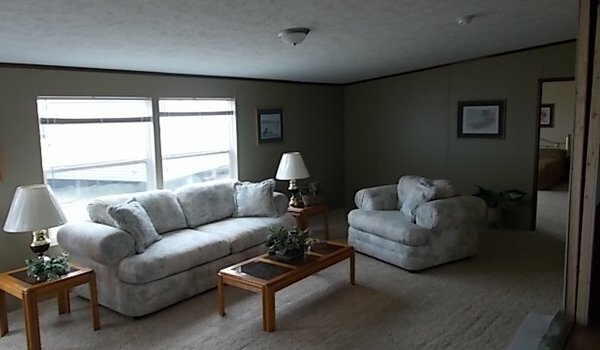 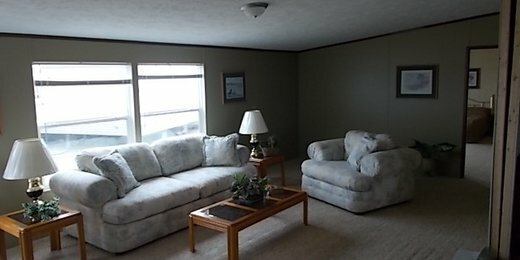 Living room is very large, easily fits many different types of furniture. 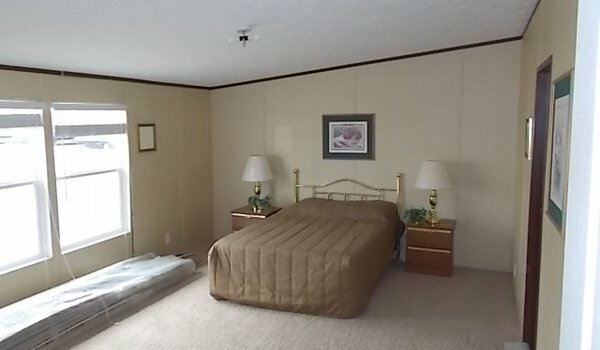 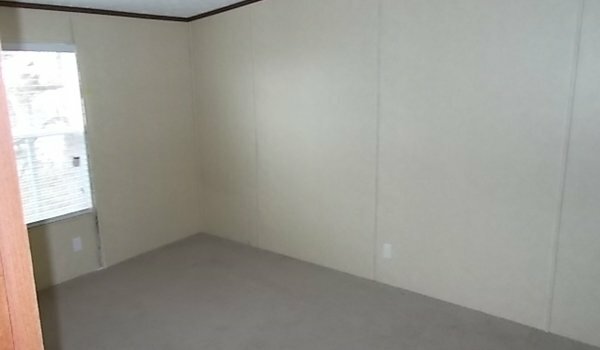 Master bedroom is also oversized. 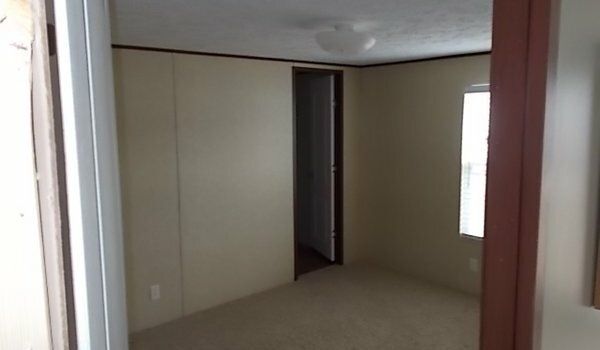 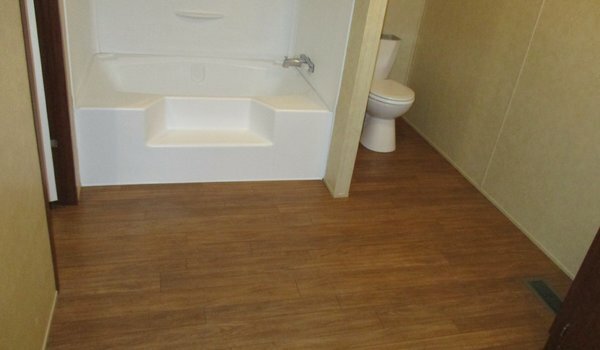 Newer flooring throughout, and most of home is freshly painted.